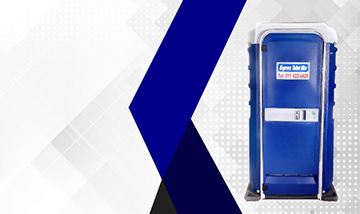 Express Toilet Hire are the specialists in supplying the best quality in portable toilet products. Our wide range of products are able to cater for any size event or project. We even pride ourselves on catering for the senses. 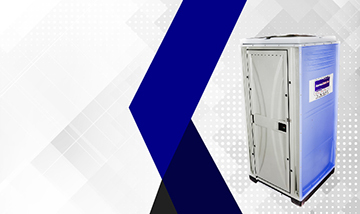 Our portable restrooms have an innovation that sets it apart, as industry leaders we believe in offering not only the finest quality in sanitation but also an experience that leaves our clients having a positive experience. As Klipkoppiefees management we would like use this opportunity to thank you and your organization for your participation and contribution to Klipkoppiefees. 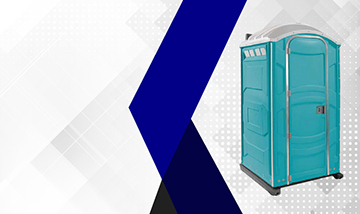 We at Aveng Grinaker-LTA Building would like to thank the staff at Express Toilet Hire for the excellent service rendered to us over the years, beginning in 1995 when we placed our first order with your company. Thank you for all your help, assistance and for accommodating our unique requests in the use of your toilets during the weekend. Our event was a successful one and the folk were impressed at the high standard of your toilets.